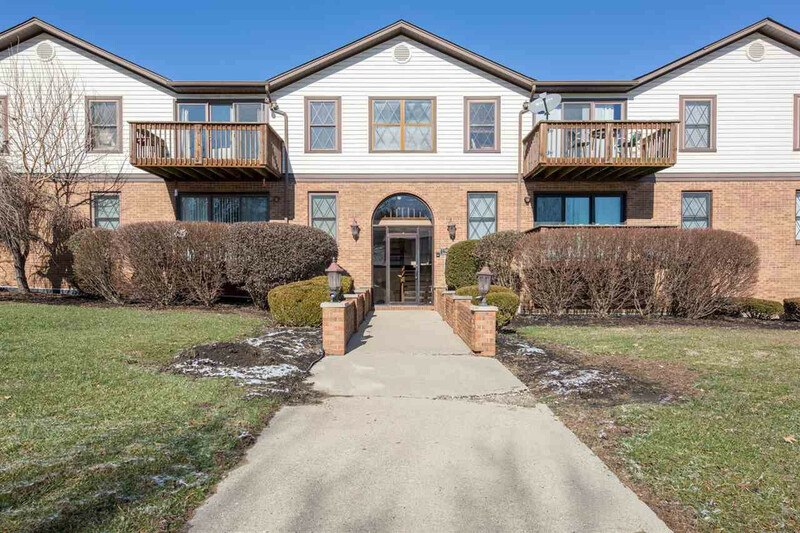 Fantastic opportunity to own a condo CLOSE to NKU with in-unit w/d and garage. Engineered hdwd flooring, secure building, 10x10 storage unit and much more. Close to downtown Newport/Covington/Cincinnati, shopping, dining, sporting events, art/entertainment and much more in a quiet setting. Don't miss this opportunity.